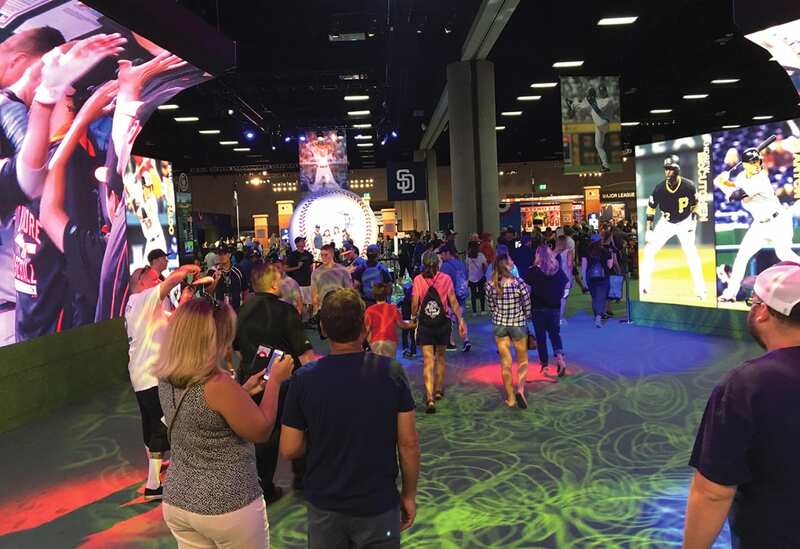 Event Marketer rounded the bases at Major League Baseball’s All-Star FanFest over the summer to get in on all the brand action taking place at the “largest interactive baseball theme park in the world.” From autograph signings with some of the biggest names in the game, to batting, pitching and base-stealing experiences, to in-depth clinics on a real-life ball field, the event offered a little something for everyone. We offered up a detailed play-by-play of the biggest fan experiences, but a number of short and sweet branded moments caught our attention, too. Here’s a look at seven of them. 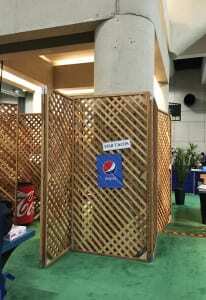 Behind this unsuspecting trellis divider was what was perhaps the best kept secret of the entire event—fish tacos brought to you by Pepsi. Although Pepsi was also the main concessions vendor for the event, this alternative to hot dogs was a welcome surprise. Gracias, Pepsi. 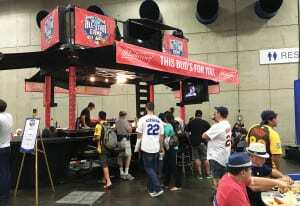 Budweiser, similarly, offered a little oasis from the convention fare with a beer garden. What is baseball without a little beer, after all? Did you know there was an official tire of Major League Baseball? Me neither. 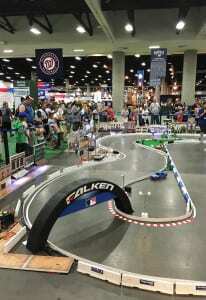 Falken Tires activated its sponsorship with a sweet drifting engagement that offered kids and adults alike the chance to grab the radio control to test out their slot car racing skills. This exhibit was never without a crowd. 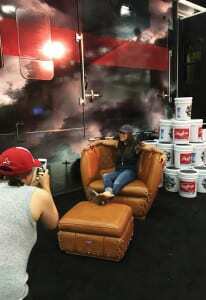 When is a chair shaped like an oversized baseball glove more than just a chair shaped like an oversized baseball glove? When there’s such a demand for a photo in it that people line up to snap, and presumably share on social media. Well played, Rawlings. 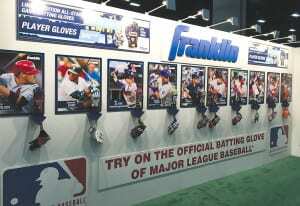 No high-tech tricks here, just a thoughtful display of Franklin’s batting gloves, but with a clever tie-in to the baseball heroes that wear them, plus a chance to try them on. We saw more than a few kids’ eyes light up on this one. While no one can replace Oxi Clean’s original spokesperson (R.I.P., Billy Mays), we respect this non-endemic brand and its co-presenting sponsor Arm & Hammer for making the connection between enjoying the game and getting grass stains out. 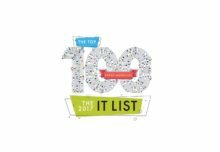 From the “Strike Out Stains” pitching challenge to the live “Guess the Stain” product demo, this brand left no stain, er, stone unturned when it came to getting the most out of its sponsorship. Our award for best event tech goes to 3D Plus Me for its 3D printing engagement. 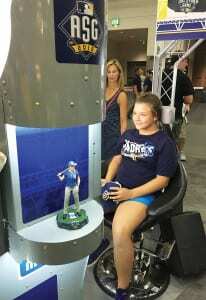 For $99 (and up), attendees could have their face scanned and then 3D printed on any of several baseball figurines, ranging from bobbleheads to more statuesque mantle pieces. 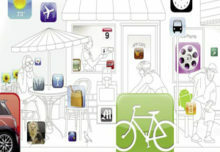 The final product was mailed to attendees directly.